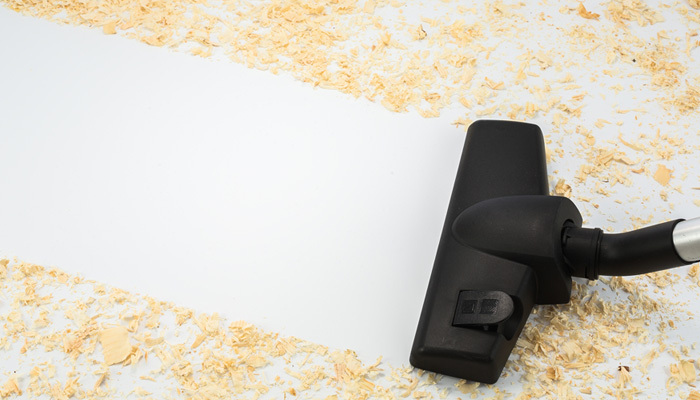 We can clean your new or remodeled property from the construction dust and debris and prepare it so that it will be presentable for business. Clean Services Unlimited is a full service commercial building and ground maintenance company in Decatur, IL and surrounding areas. We can take excellent care of your facility inside and out. Clean Services Unlimited also offers a limited amount of services to residential customers. I am very pleased with Clean Services Unlimited and highly recommend them. Since the start of their services all my cleaning needs have been met above my expectations. If you have a business that needs attention to detail and relieve any stress from you and your staff, choose Clean Services Unlimited. © Copyright Clean Services Unlimited. All rights reserved.